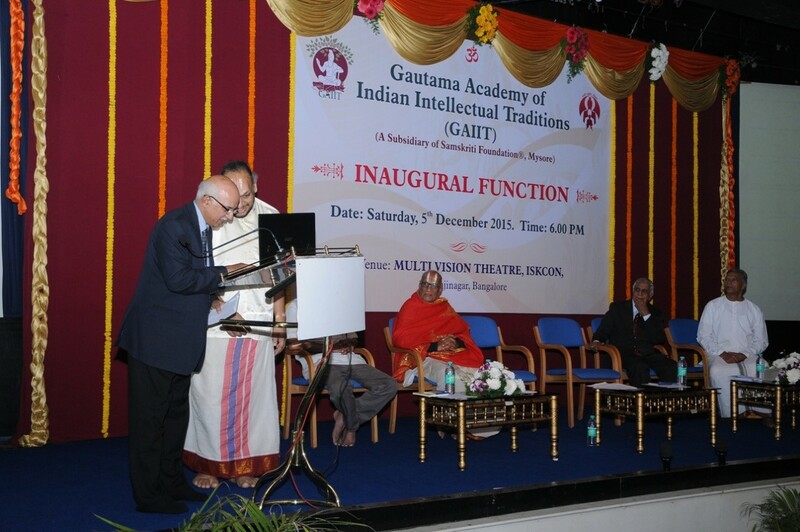 The inaugural function of GAIIT was held on the 5th of Dec, 2015, at the Multi Vision Theater, ISKCON, Bengaluru. 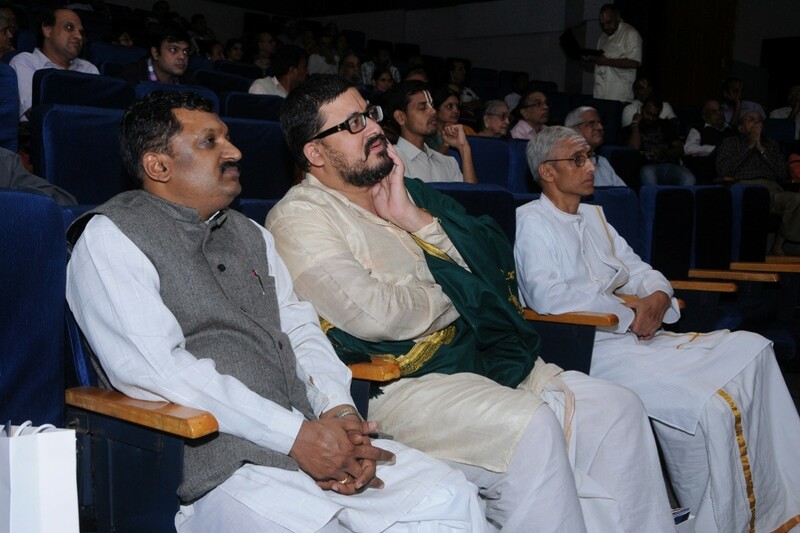 Dr. K. E. Devanathan, Vice Chancellor of Vedic University, Tirupati, was the Chief Guest. Prof Darshan Shankar, Vice Chancellor of Trans Disciplinary University, Bangalore, inaugurated the function and delivered the inaugural address. 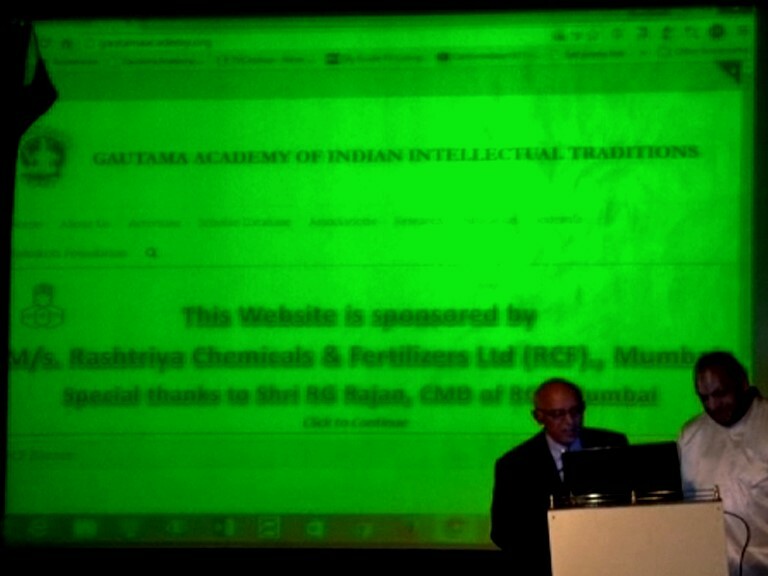 The Website of GAIIT was launched by Padmashri Dr. V. Prakash, former Director of CFTRI and presently distinguished scientist of CISR and this was followed by a Key Note address by Dr. K. E. Devanathan. Justice M. N. Venkatachalaiah, former Chief Justice, Supreme Court of India, presided over the function. The entire program was well received by the audience comprising scholars, intellectuals and experts from many walks of life. Padmashri Dr. V. Prakash launched GAIIT’s Website. The audience listening to the Key Note address. Special thanks accorded to Shri R. G. Rajan, Chairman and Managing Director of Rashtriya Chemicals and Fertilizers (RCF) Ltd, for providing help and support in bringing the idea of GAIIT to fruition.